A leading scientist says researchers in Florida are close to developing a way to control the algae known to cause deadly “red tide.” Michael Crosby heads the Mote Marine Laboratory in Sarasota, Florida, a leading research organization. A 10-month-old red tide has been killing ocean life along Florida’s southwestern coast. 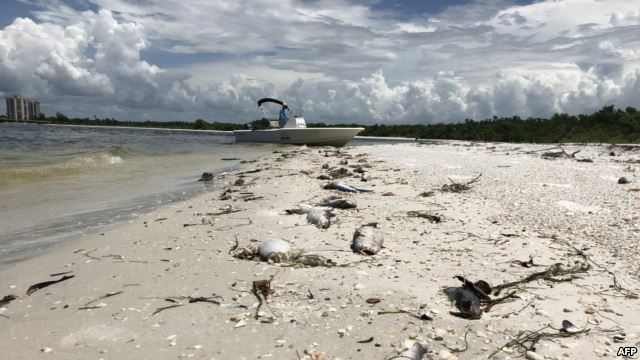 Huge numbers of dead fish have washed up on beaches from the city of Naples up to Tampa. Red tide can cause problems for humans too. Contact with the algae can cause breathing difficulties, burning eyes and skin pain. On Monday, Governor Rick Scott ordered emergency measures to deal with the crisis. Crosby said he welcomed the move, which releases more money and resources to solve the problem. The Florida Fish and Wildlife Conservation Commission suspects the red tide caused the deaths and strandings of hundreds of sea turtles this year. The agency also blames it for at least some of the 68 deaths of manatees. Other sea mammals killed include porpoises. A Florida Fish and Wildlife Conservation Commission Harmful Algal Bloom scientist counts Karenia brevis (red tide) cells during water sampling processing, July 31, 2018. The body of an almost eight-meter-long whale shark also washed up on Sanibel Island, Florida, late last month. Crosby said, scientists are currently testing a process that would pump red-algae-filled seawater through an ozone-treatment system. Then the purified water would be pumped back into the ocean or waterway. Crosby said the experiments were carried out in huge 25,000-gallon tanks. He said all succeeded in removing the poisonous algae. Crosby said the water chemistry returned to normal within 24 hours. Scientists also are studying the use of seaweed, parasitic algae and other organisms to fight the red tide. Red tides happen almost yearly in Florida. They start in the Gulf of Mexico, where microscopic algae cells called Karenia brevis feed on deep-sea nutrients. Ocean currents carry the algae close to the coast, usually in autumn. 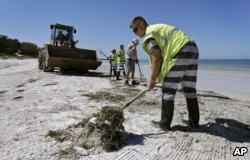 Work crews clean up dead fish along Coquina Beach in Bradenton Beach, Florida, Aug. 6, 2018. The current Gulf Coast Florida bloom is the worst in more than ten years. 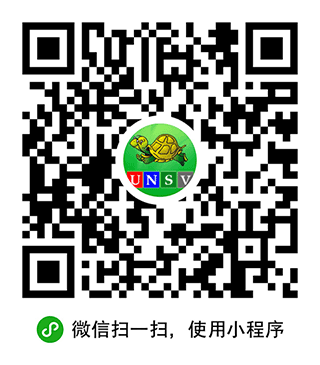 It began last October and has spread across more than 80 kilometers of coastline. “It’s a bad bloom,” said Richard Stumpf, a scientist who studies red tides for the National Oceanic and Atmospheric Administration (NOAA). Stumpf said strong northerly winds that normally end red tides failed to form last winter. He said it is not clear why. And he said scientists are not sure if the winds will fail to form again. Scientist Michael Crosby said the red tide happened during the reproductive season for snook. The fish are important for both the environment and economy in Florida. Part of the emergency money ordered by the governor will be used to examine the red tide’s effects on that fish. The Reuters News Agency reported this story. Phil Dierking adapted it for Learning English. Caty Weaver was the editor. Have any environmental changes affected the oceans near your home? Write to us in the Comments Section or on our Facebook page.